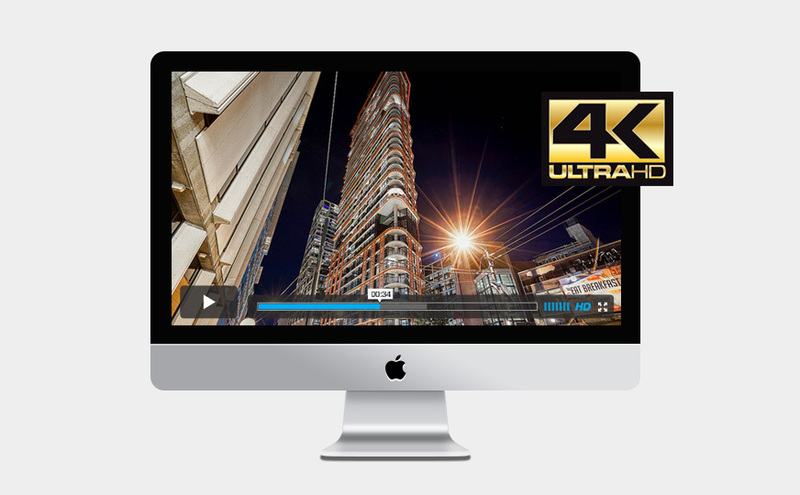 Cinematic Video Tour & Photo – ONIKON Creative Inc.
Online video is a powerful addition to your existing marketing and encourage viewings and sales. It is the most powerful way for you to differentiate yourself from other real estate agents. Introducing a prospective client that you will have a video tour for their property is not only showcasing to innovate but also reaching a wide range of audiences and demonstrating to potential clients that you give more attention to their property. Our video tours are produced with the highest of standards. It’s based on actual video footages and produced on actual location operated by film professionals who are experienced to capture features of the property, surrounding area and local amenities with cinematic camera languages.